There are a lot of reasons why people play video games but, maybe the most complicated reason is for self-care. Though video games can be a very effective means of escapism, that doesn't mean video games are always good for your mental or physical health. After all, so many games include deeply mentally or physically demanding aspects to gameplay. But, that doesn't mean there aren't games that can be used to unwind. Here's a list of five games that I feel are productive means of self-care. 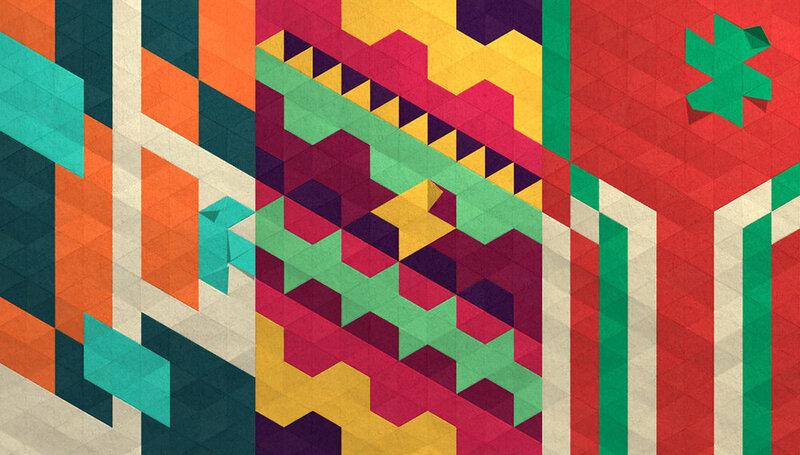 London based developer, State of Play specializes in visually stunning puzzle games. The premise is simple. The game gives the player a myriad of multicolored designs then tasks the player with filling the screen with one solid color, in the fewest turns possible. Kami, while beautiful, also includes some very intricate designs, and a level of difficulty which is challenging but, nowhere near impossible. It manages to be intellectually engaging without being horribly taxing. While the puzzling is incredibly solid, really what I love about Kami is that it is a tactile game. The game is centered around the idea of paper folding and every time you fill a space in, t he color expands from the point you clicked with the satisfying sound of paper unfolding. Kami is engaging not only on a intellectual level but also on the level of touch and sound in a way that feels unique (check out the trailer to hear it.) It's very effective for decompressing and free on mobile platforms. It's no secret that I've been rather into Stardew Valley of late. Stardew Valley is a social farming simulator designed by one, Eric Barone, and published by Chucklefish and it is one of my, personal, favorite games. In essence, Stardew Valley is a game about coming up with your own goal and reaching it at your own pace. It's about escaping from the stress of modern life and enjoying an escapist journey with bright, attractive art and adorable animals. Sometimes an impediment to productivity is feeling overwhelmed by how unproductive you feel you've been. Stardew Valley is a game of small achievable tasks leading to a larger, significant result. Playing can be cathartic in these panicked moments. All in all, STV is a humble, funny game, well worth anyone's time. And it's really clutch in stressful situations. The Sims is a game about the extraordinarily mundane. It's about living an imaginary life out for quasi-humans who really love to talk about llamas but, the gameplay is also really relaxed. Rather than being an active participant in this world, the player is put in the seat of the omnipotent observer. Though they have the power to affect the world and make things happen, players also have the ability to take a more hands off approach. They can watch their sims go about their every day lives, every once in a while, helping their sim stay on track. It can be a game about being supportive. On the flip side, The Sims can be used as a fantasy. An escape into a body which is not the body you have in the real world. With a person who can become literally anything they want. For instance, I have a save file with a sim who makes a living being a professional gamer. That is something that I will never be able to do physically speaking. 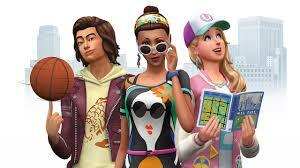 But, I can use the sims as a universe where, all of the what ifs of my life were actual realities. There's a reason why so many people have gravitated towards the franchize over the years and, for decompressing, it's very useful. Slime Rancher is a game about a Black girl who ends up on another planet populated by gelatinous rotund creatures called, slimes. 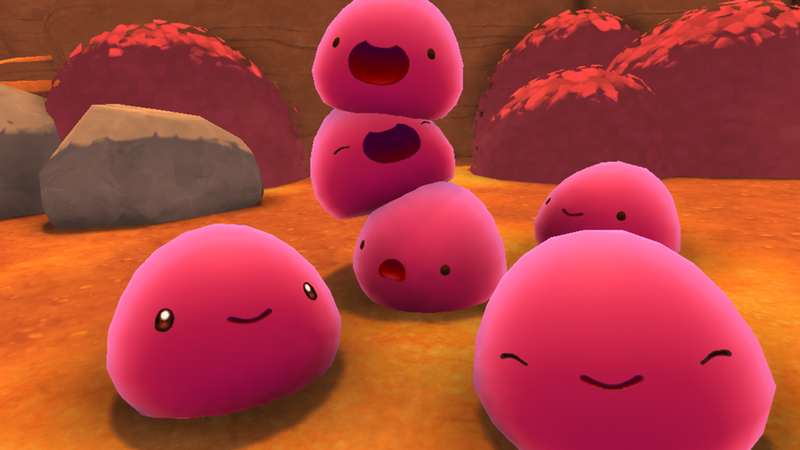 The combat-less game is about exploring the world, sucking slimes into a vacuum and transporting them to the player's ranch in order to raise them. Everything about Slime Rancher is low pressure. Slimes don't die if you fail to feed them, there is no rush for resources, and money is very easy to come by. It's all about sitting back and enjoying an idyllic, brightly lit world. Slime Rancher is a game about discovery. Learning about each of the many kinds of slime that populate the world and discovering the arc of the story piece by piece. In addition to the vibrant visuals, Slime Rancher has some fantastically upbeat tunes. I hope that you found something in this list that might help you in a pinch. In these time, we all could use more tools for caring for ourselves, and these are the ones I frequently turn to.